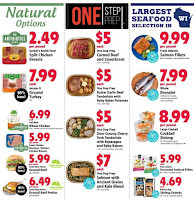 Looking for ⭐ Festival Foods Ad April 10 - 16, 2019? 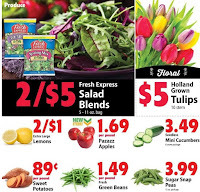 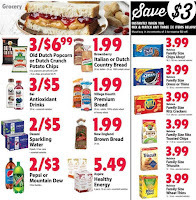 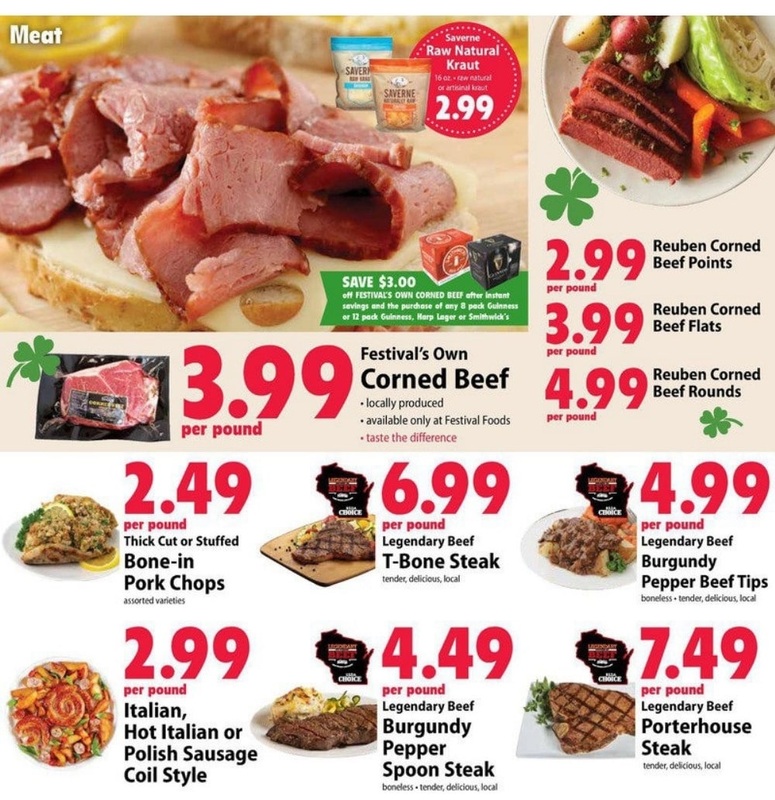 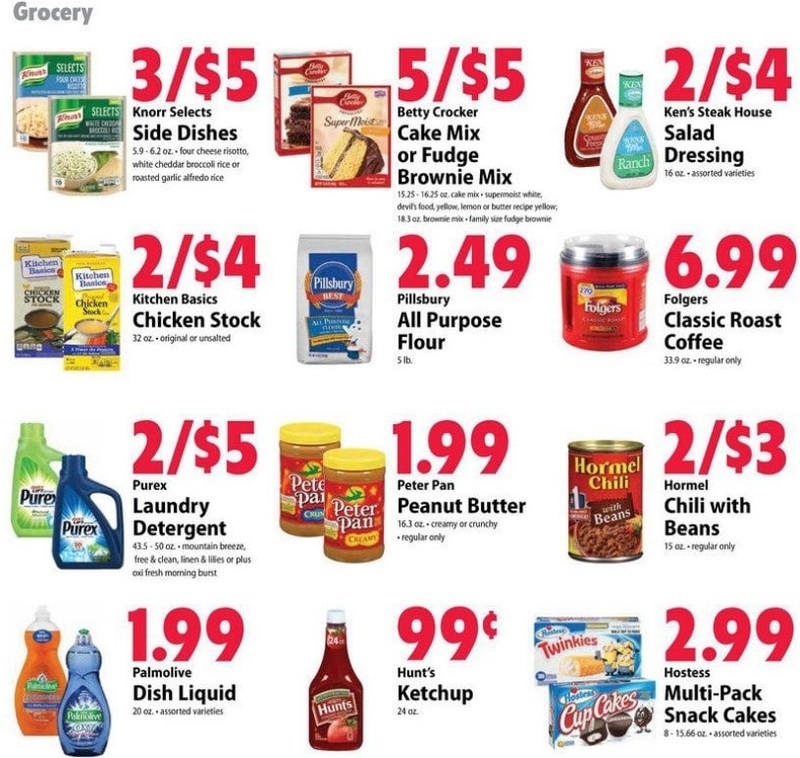 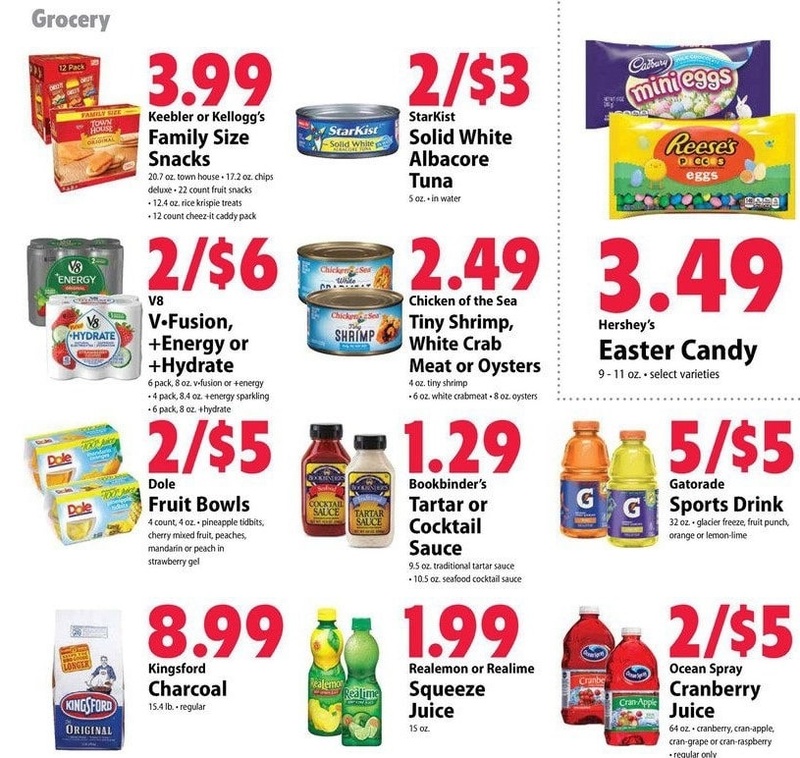 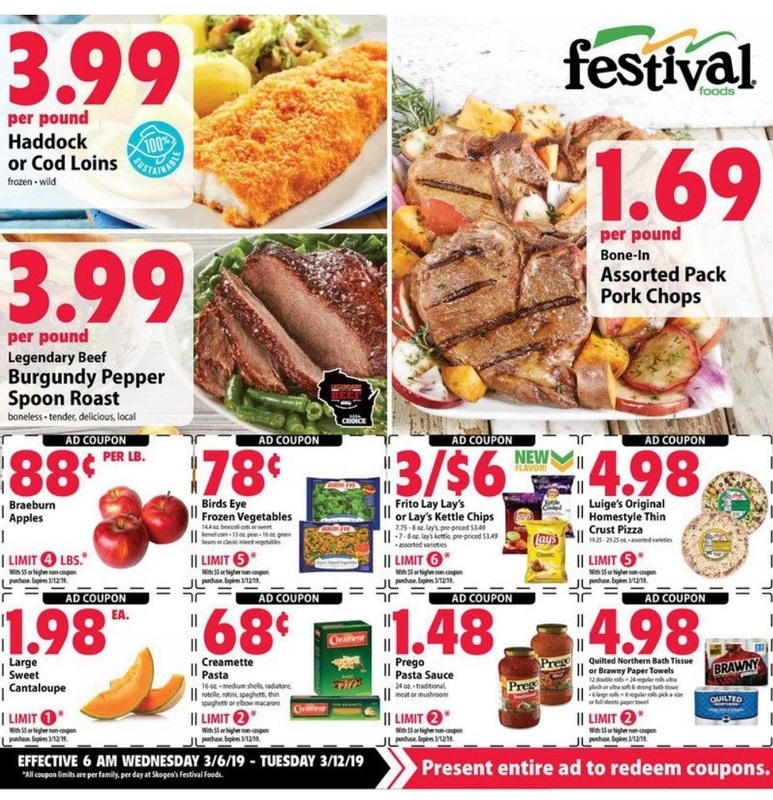 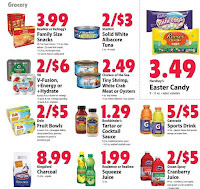 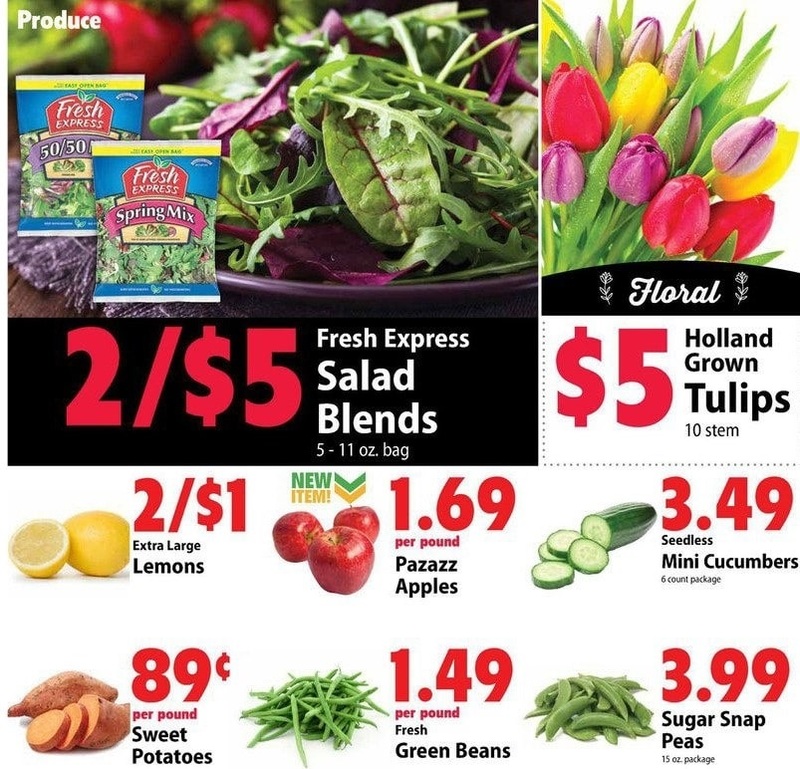 Check out here the latest ✅ Festival Foods Weekly Ad 4/10/19 - 4/16/19 and save more money when you shop at Festival Foods grocery store. 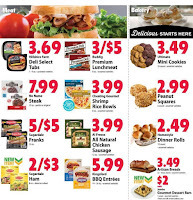 Simply click the image to view items with low prices and get great deals on bakery, deli, fresh produce and more. 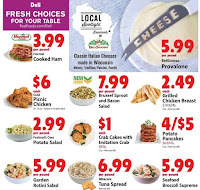 Festival Foods is a family- and employee-owned owned company operating stores throughout Wisconsin. 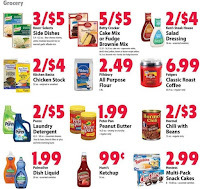 As you browse Festival Foods sales ads and coupons, you'll have access to the latest Festival Foods savings anywhere, at any time, on any device. 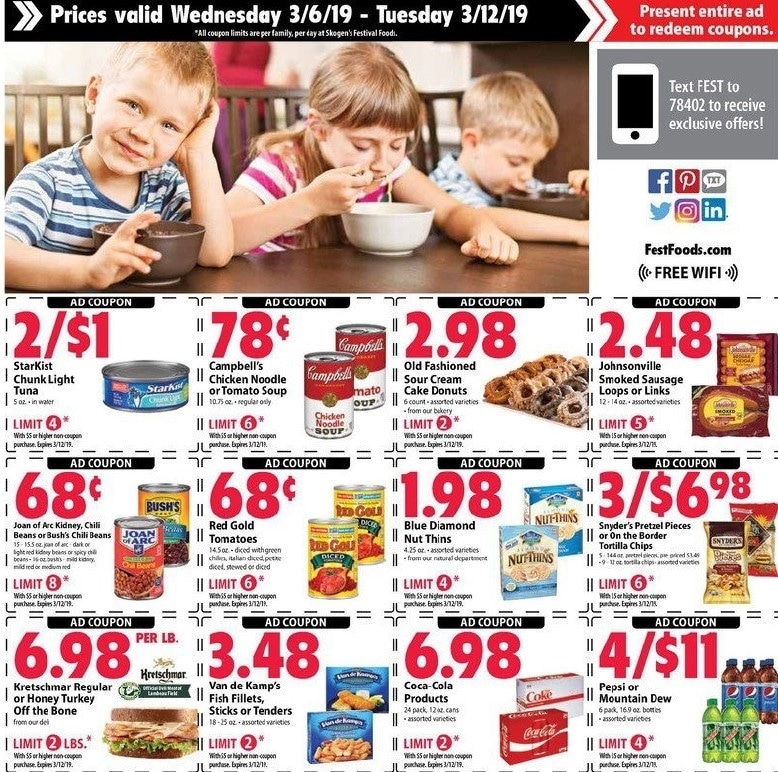 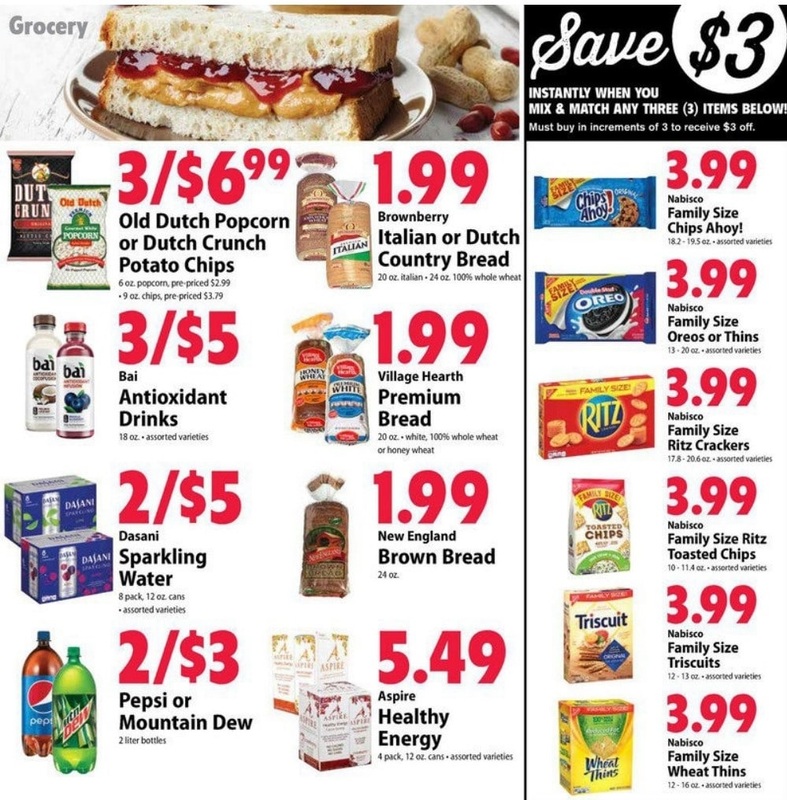 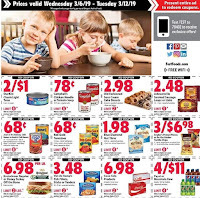 Don't miss to save the weekly ad and find item with low price such as Pepsi or Mountain Dew, Kemps Sour Cream, Thomas English Muffins, Creamette Pasta, Fresh Green Beans, Nabisco Family Size Wheat Thins and much more. 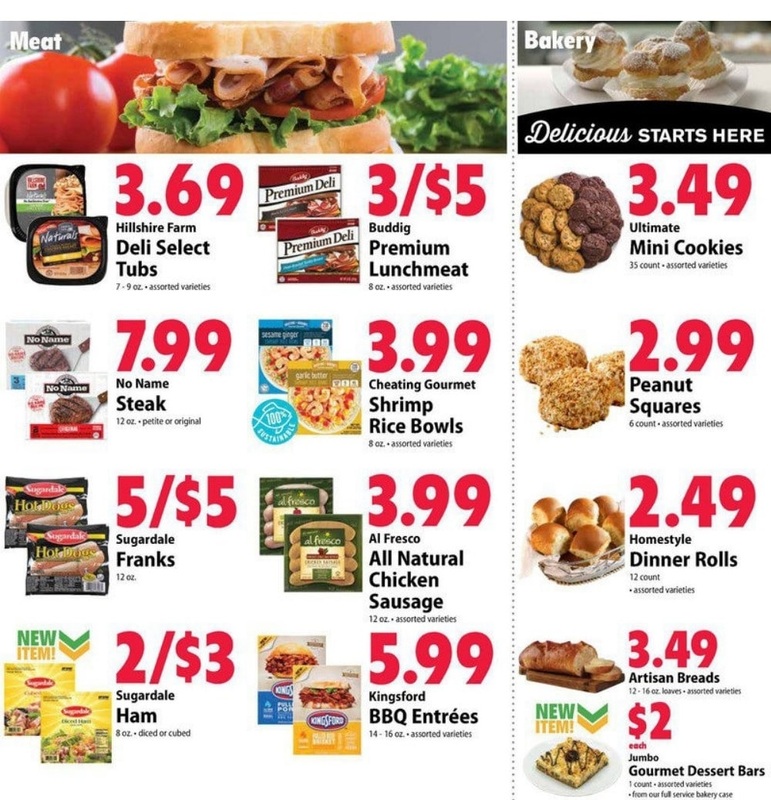 Here is Festival Foods Ad for this week. 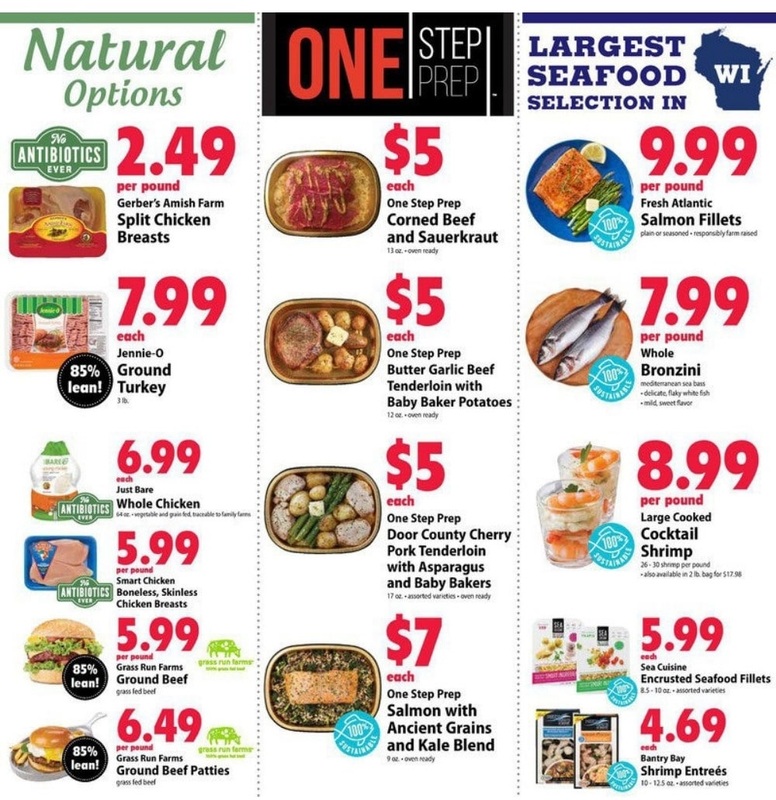 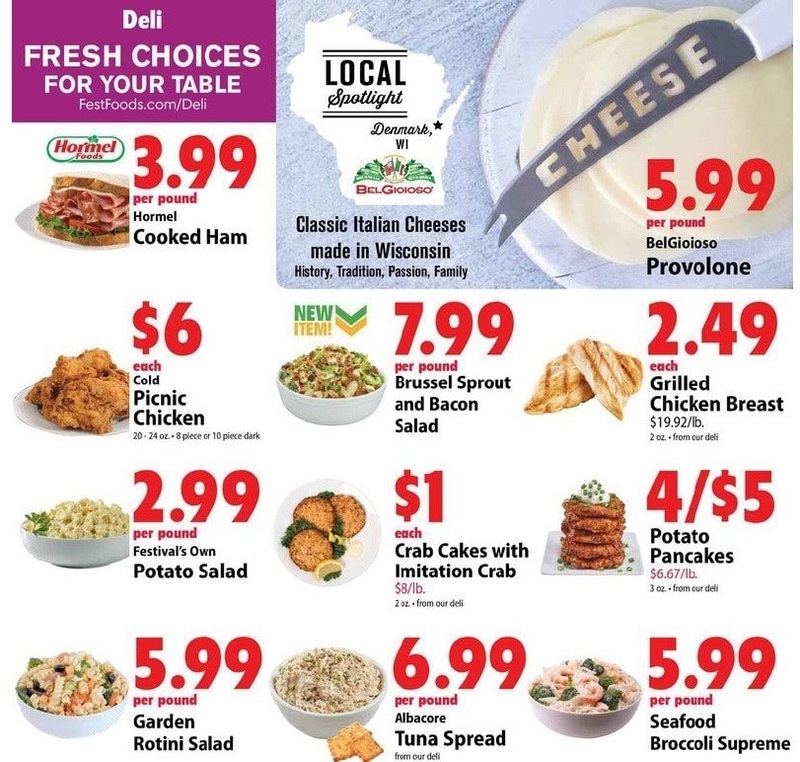 Festival Foods weekly specials valid for oshkosh, manitowoc, neenah, kenosha, eau claire, de pere, fond du lac, madison wi, and other locations. 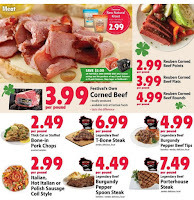 Don't forget to check back this page every week to get the latest Festival Foods circular and deals.